Aaron L. Mitchell's practice focuses on the active representation of insurance companies, and sometimes policyholders, in coverage and extra-contractual litigation. He has litigated and provided counsel on many issues, including apportionment and contribution among carriers in multi-insurer situations, disputes among excess/umbrella carriers and primary carriers/self-insureds, additional insured coverage issues, duty to defend issues under liability policies, Deceptive Trade Practices Act and Insurance Code litigation, the duty of good faith and fair dealing, and other issues presented by allegedly improper claims handling. Mr. Mitchell's coverage litigation experience includes matters involving such complex issues as intellectual property and defective construction. 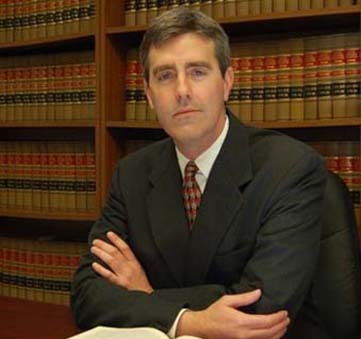 He also provides coverage opinions and does appellate work, primarily on coverage and bad faith issues. Mr. Mitchell is the author of numerous articles relating to insurance coverage and claims handling.